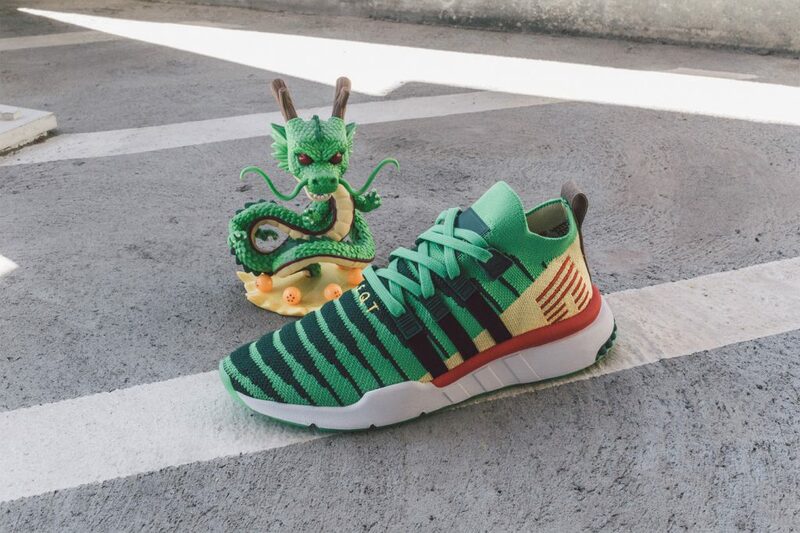 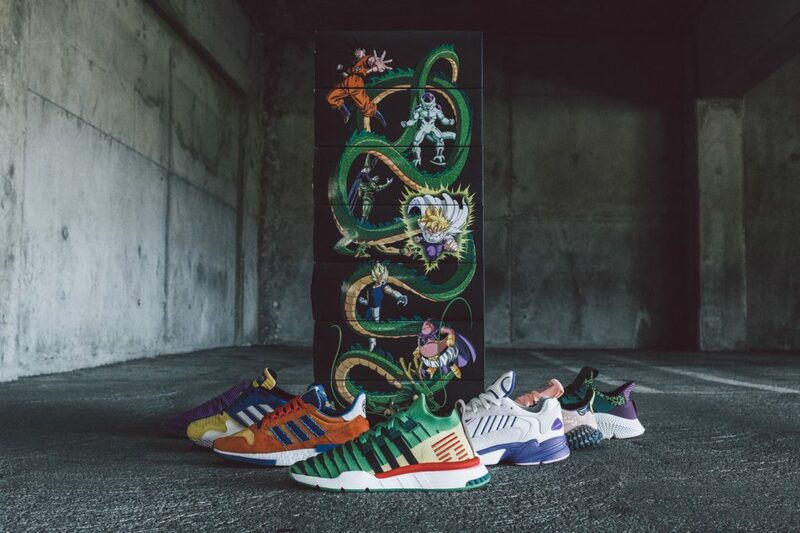 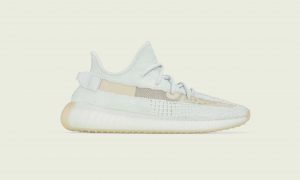 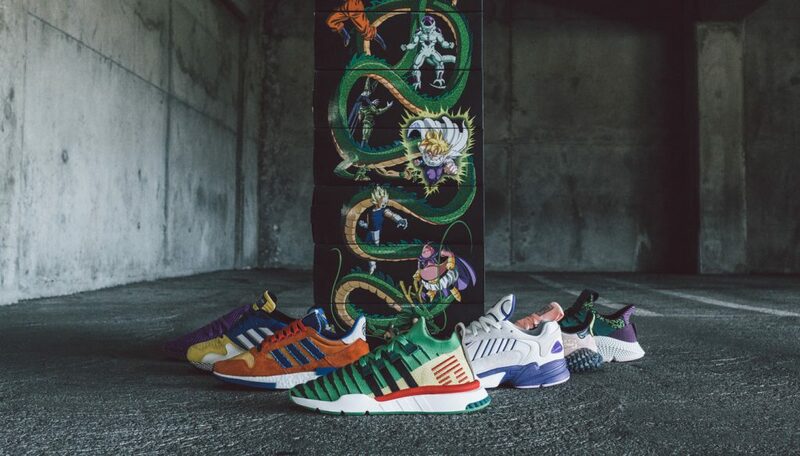 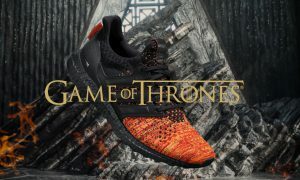 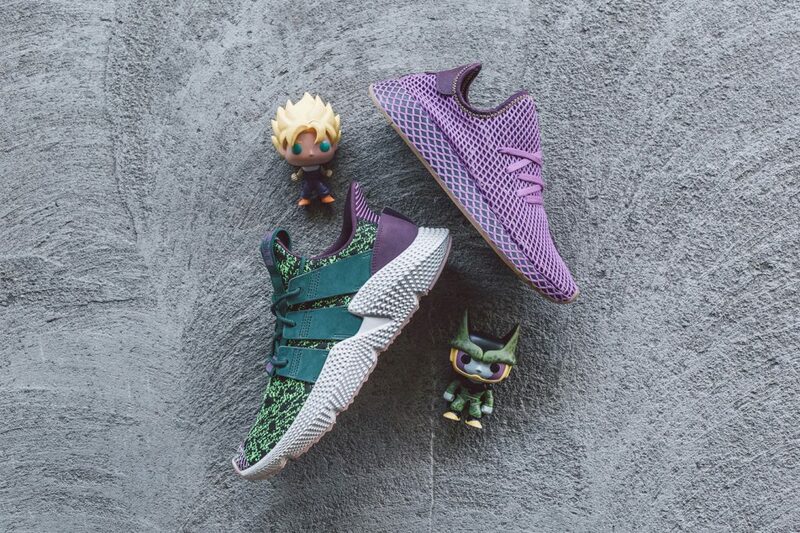 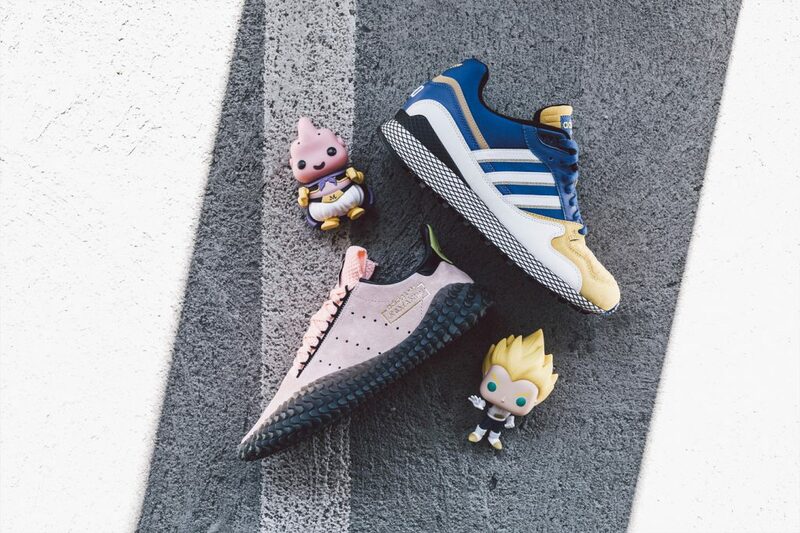 With two of the Dragon Ball Z x adidas collection already out last weekend, anticipation over the remaining pairs is in full force. 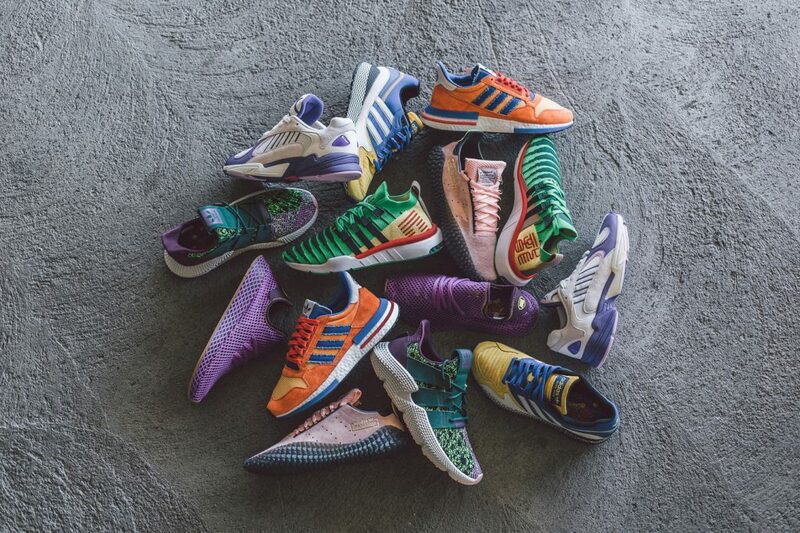 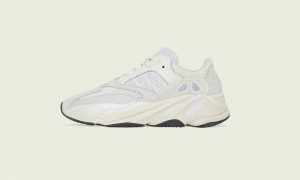 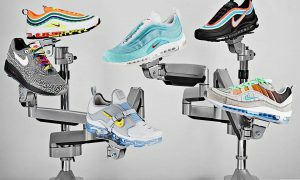 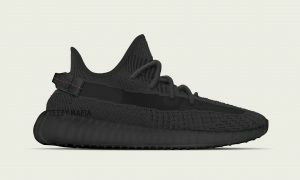 With the ZX 500 RM “Son Goku” and Yung-1 “Freiza” released in September, the remaining pairs are expected to drop in a staggered manner in October, November and December. 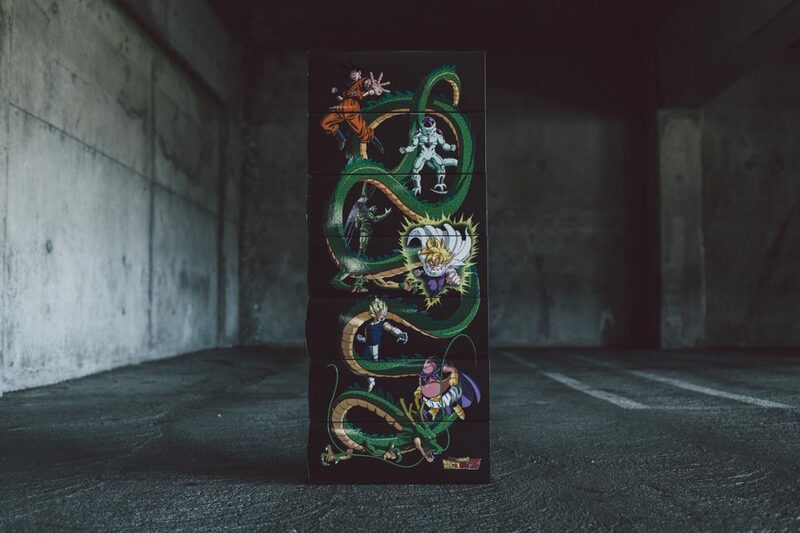 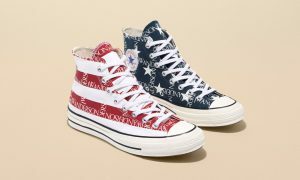 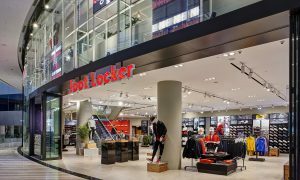 Fans of the popular anime series should be looking to copping all seven pairs, with their boxes revealing a hidden illustration when stacked together. 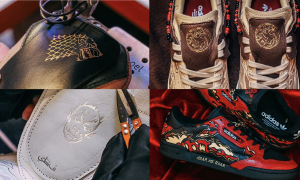 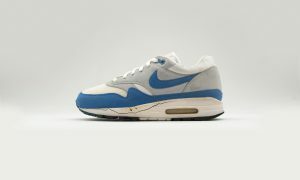 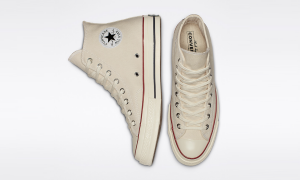 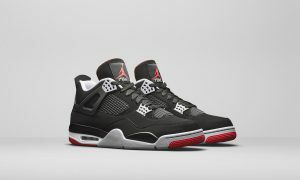 For a closer look at the entire collection, check out the images from BAIT below.